Scottish rock outfit Biffy Clyro are to release a B-Sides collection cleverly titled ‘Lonely Revolutions’. Biffy Clyro have worked hard to achieve their recognition of one of Britain’s biggest rock acts. Growing up in sleepy Ayrshire, the band have worked their way up from touring in the back of clapped-out transit vans to performing in front of massive crowds at some of the biggest festivals in the world. 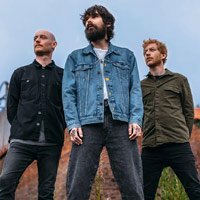 Always determined to give fans 110%, whether it be during their performances or in the form of a new single release, Biffy Clyro have crafted some fantastic songs. Unfortunately many of them go unheard though with the band’s lesser-known B-side tracks often only available on vinyl formats of single the single release. Now, as a special treat to fans, the band has decided to release a collection of their B-side songs on a brand new album. Still revelling in the success of their hugely popular album ‘Only Revolutions’, Biffy Clyro’s B-side collection - ‘Lonely Revolutions’ - is expected to be released later this year. The band is planning to release the collection to coincide with upcoming new single ‘God & Satan’. In the meantime however, Biffy Clyro are currently preparing for their huge winter tour set to kick-off this November. The tour will take the band all over the UK closing with a massive gig at London’s Wembley Arena which will be the band’s biggest headline show ever. Biffy Clyro have announced an acoustic tour of the UK and Ireland. 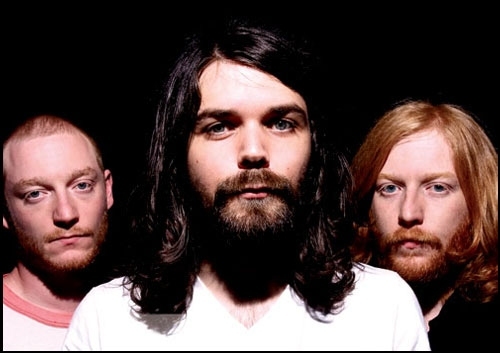 Biffy Clyro tickets go on sale at 9am today. Biffy Clyro have shared an acoustic version of Black Chandelier. Biffy Clyro have announced an acoustic tour to accompany the arrival of their ‘MTV Unplugged’ album.